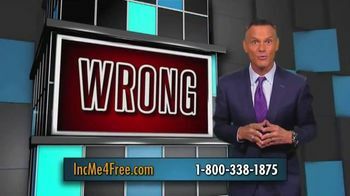 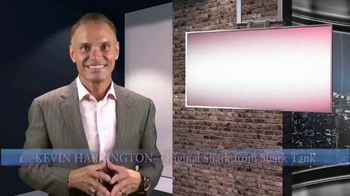 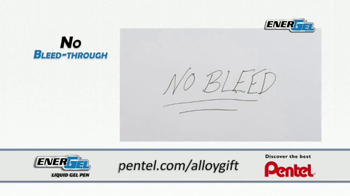 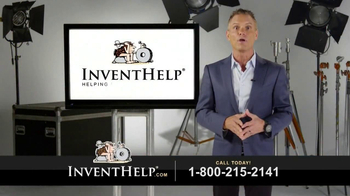 Shark Tank's Kevin Harrington believes that no matter what you're using it for, you need the right pen to do it. 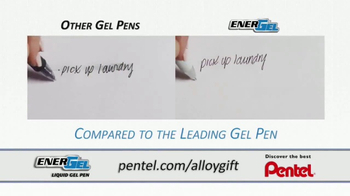 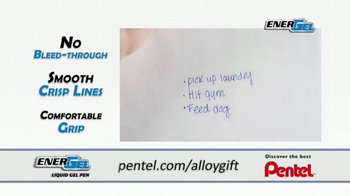 EnerGel liquid gel pens from Pentel use liquid gel technology to ensure smooth handwriting without smudging or smearing. 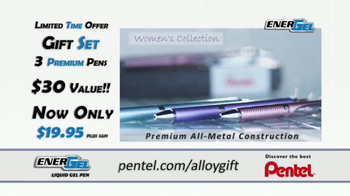 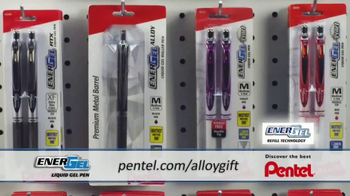 A gift set of three pens for $19.95 is available for a limited time.